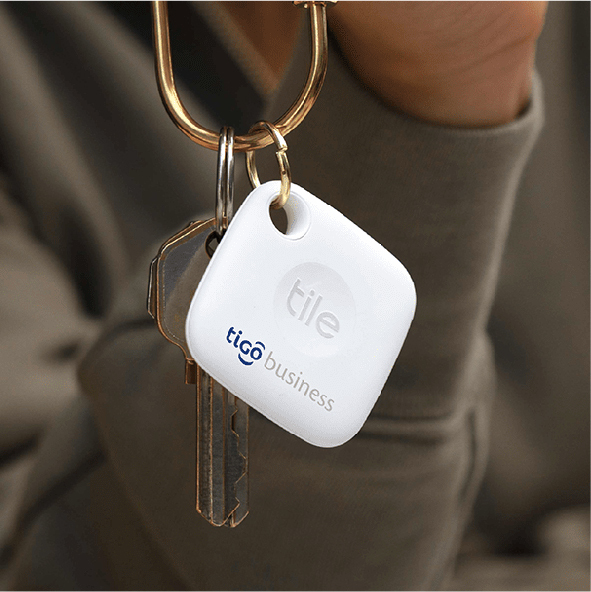 Find your keys, wallet, phone, anything.  Corporate orders of Tile bluetooth key finder delivered worldwide. Water redesigned. 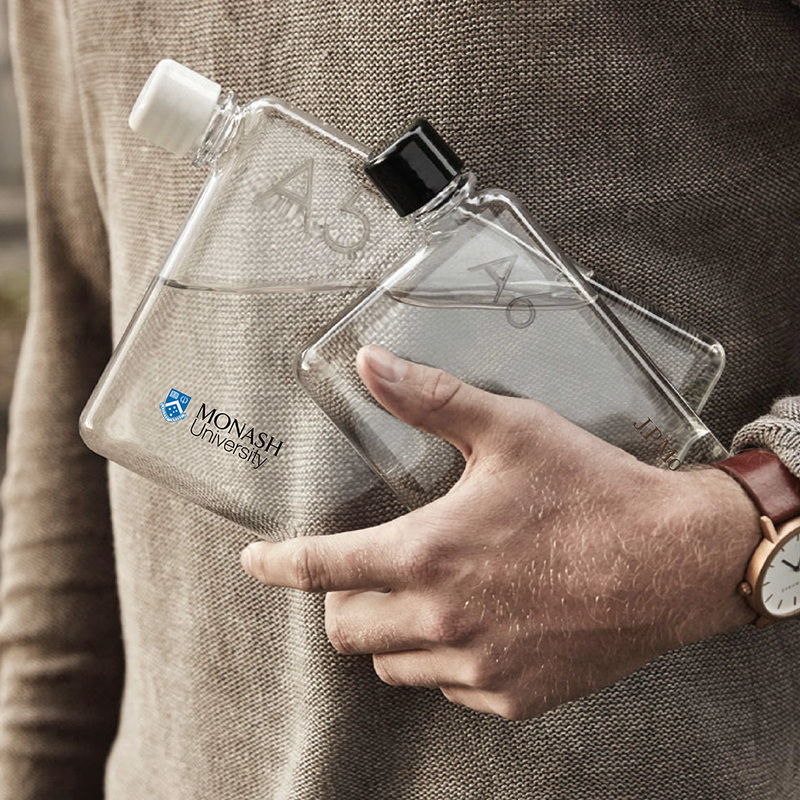 Memobottle premium slimline water bottle, branded and shipped worldwide. Carry keys better. 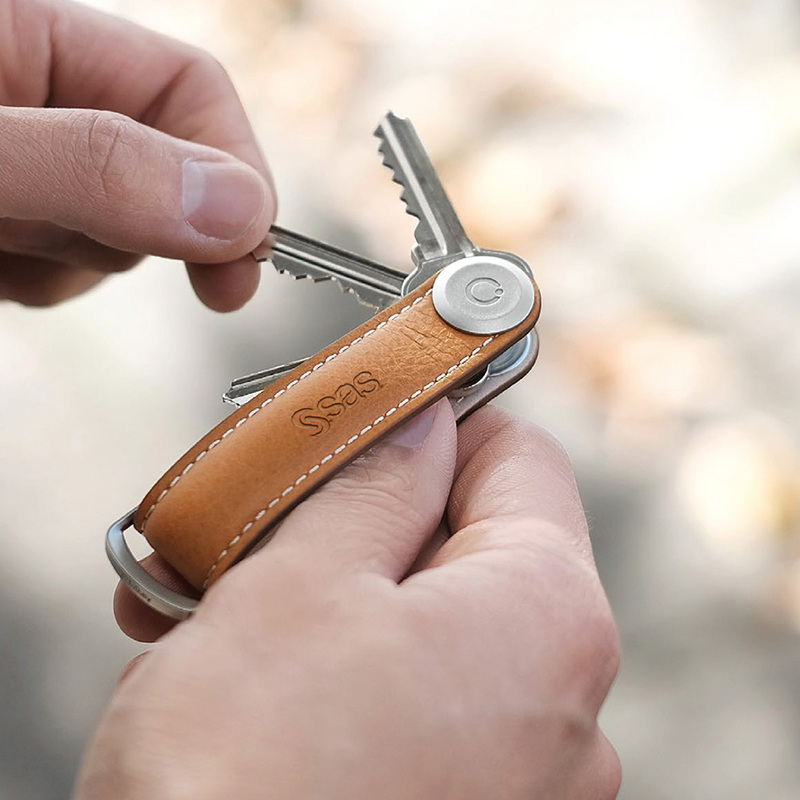 Corporate orders for the Orbitkey key organiser. 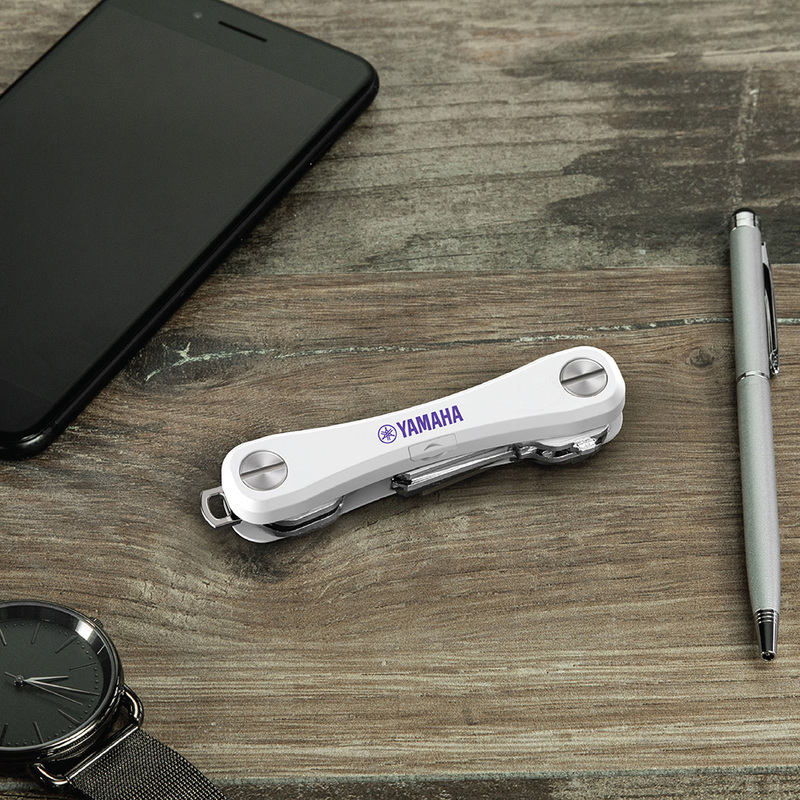 KeySmart is innovative, stylish, and frequently used, making it the ideal place to display your brand. Charge with confidence. 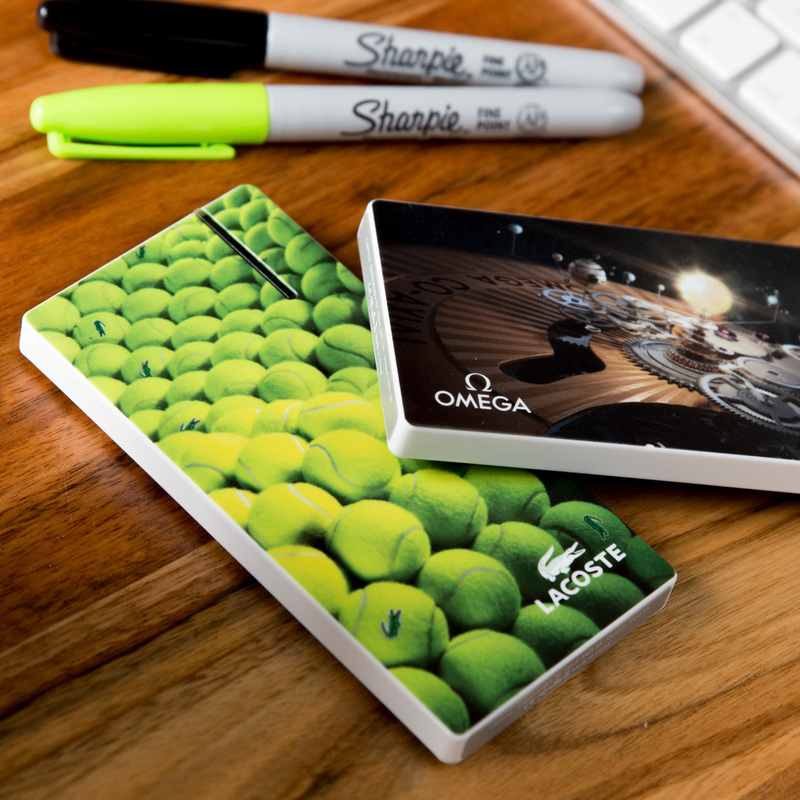 Retail grade powerbanks with corporate branding.